GUATEMALA CITY — Banking low and hard, the Cubana Airlines jet punched below the heavy cloud cover on its final descent into La Aurora International Airport, revealing to passengers a strange jumble of urban sprawl and jutting black volcanoes. Aamr Bahnan Boles was exhausted and drowsy from three days of international air travel and layovers, but adrenaline mixed with dread jolted him awake. He looked out the window at the alien landscape below. Boles was 24. The farthest he had traveled from his home near Mosul in Iraq was to Damascus, Syria, a couple hundred miles away, where he’d taken refuge in early 2004 along with hundreds of thousands of other Iraqis fleeing the war. He was acutely aware of how alone he was. He could speak barely a lick of Spanish. Soon Boles would find out whether he would be thrown into some dank Guatemalan detention cell and then deported to Syria or remain free to pursue the bright dream that had driven him this far: escaping the war and starting a new life in America. Boles has plenty of company in the human pipeline that traverses the seas, spans continents and winds its way to the U.S. boundary. Boles and other so-called “special-interest aliens” from Iraq and 42 other countries where terrorist groups operate are automatically deemed security risks when they steal across the border. Though most are economic migrants, the prospect that their ranks might include a terrorist infiltrator preoccupies American authorities whose job it is to distinguish between the two and prevent another attack. Boles’ journey to America followed a roundabout route designed to take him through countries adversarial or indifferent to concerns about U.S. national security. His travels — which would consume almost one year of his life, land him in jail and literally test his Christian faith — began in earnest when he paid a man in Damascus $750 to secure a Guatemala tourist visa, supposedly from a consulate office in Amman, Jordan. Boles took a stranger’s word that it was legitimate. Would Guatemalan customs officials accept an Iraqi passport and a Guatemala tourist visa without question? Because of so much uncertainty, America was still more dream than destination for Boles on the summer day he boarded a plane at the Damascus airport. The Syrian capital’s main airport, with its Damascene-patterned exterior of interlocking eight-point stars, is dingy and small — an unlikely place, it might seem, for high hopes or dream destinations in the west. It has only 14 gates, aging interior pillars of chipped dirty tile and floors with filthy grout work. Veiled women pull luggage on wheels, and robed men swoosh toward late flights. From here, Syrian Airlines flies to Moscow twice a week. On a June day in 2005, Boles boarded a plane to Moscow. Then, after a short connection, he made the 13-hour flight to Havana, another common steppingstone on the road to America. 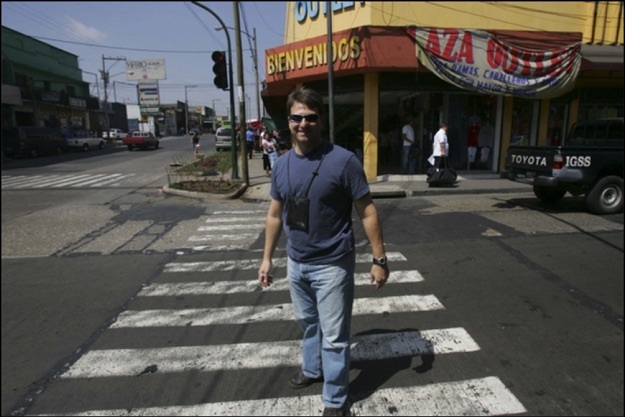 There he spent a fitful night in a cheap hotel before catching a connecting flight the next day to Guatemala City. Officials along the way waved him through without interest. But now Boles’ heart pounded as he disembarked and took his place in the “foreigners” line at customs in Guatemala City. An officer in a light-blue uniform with epaulets on both shoulders sat behind a glass-encased station, two disinterested unarmed officers standing on either side. Jet fumes permeated the utilitarian building, hardly made more cheerful by the discolored, framed tourist posters of volcanoes and smiling Mayan villagers. When it was Boles’ turn, the humorless officer flipped through his Iraqi passport with its Arabic lettering, every page blank except for stamps from Syria and Cuba. The customs official added his stamp and waved Boles through. Relief washed over Boles. He was on the same continent as America. If all went well, he told himself, he’d soon be eating and drinking with relatives in Sterling Heights, Mich. He didn’t have much of a plan, though, and only about $2,000 left of the $5,000 stake his father had given him. He changed some of it to Guatemalan quetzals. Carrying his suitcase, he let a cabdriver fish him out of the crowd and used the only Spanish he knew. 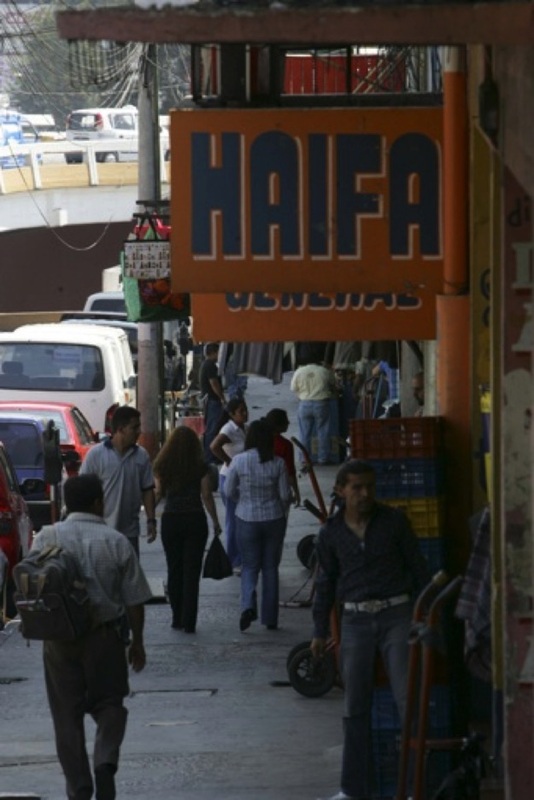 Boles had been told in Damascus that Zone 1, Guatemala City’s central market district, was where he would find hundreds of Arab merchants who speak Arabic. Maybe they could help him find a smuggler. He may not have known it at the time, but Boles would soon learn he had come to exactly the right country for that. Guatemala is a pivotal stop along the serpentine routes where American law enforcement has tried to intercept special-interest immigrants. Immigrants from all parts of the world find it a virtually unpoliced superhighway, where local Arabs and corrupt border officials help people like Boles move under the radar, camouflaged in the multitudes. The U.S. State Department singles out Guatemala as one of the world’s busiest transshipment nations for undocumented immigrants of every nationality, mostly South and Central Americans. Special-interest immigrants from the Middle East, Africa and South Asia blend in easily among them, moving inexorably north. One reason is simple geography. South of Guatemala are the South American and Central American countries where many special-interest immigrants first arrive and prepare for the final push north. To the north of Guatemala is Mexico and America’s southern border. 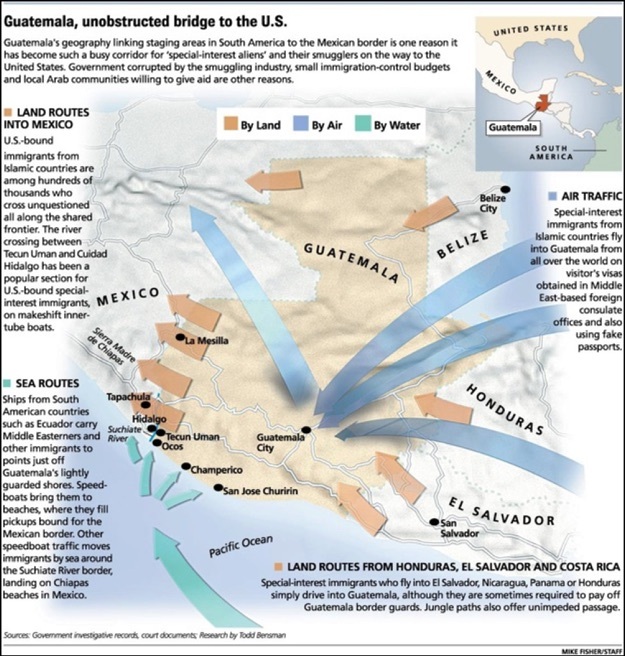 So virtually everyone on the way to the U.S. by land is eventually funneled through Guatemala. But, like other Latin American countries, Guatemala offers more than just geography. 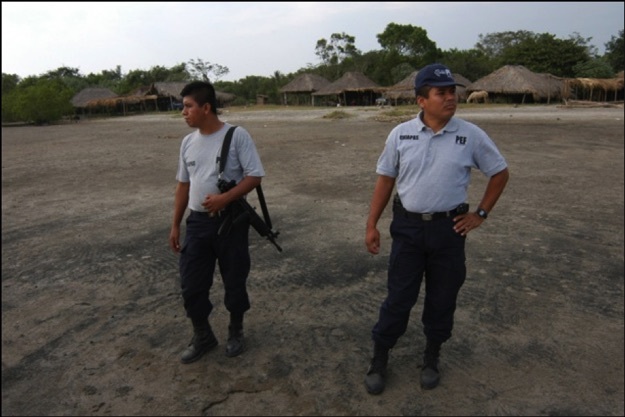 U.S. homeland security agencies are well aware of Guatemala’s key location and have quietly sought to cripple the flow with undercover enforcement operations. But the impact on the tenacious industry, allowed to flourish by a lax central government, is questionable. 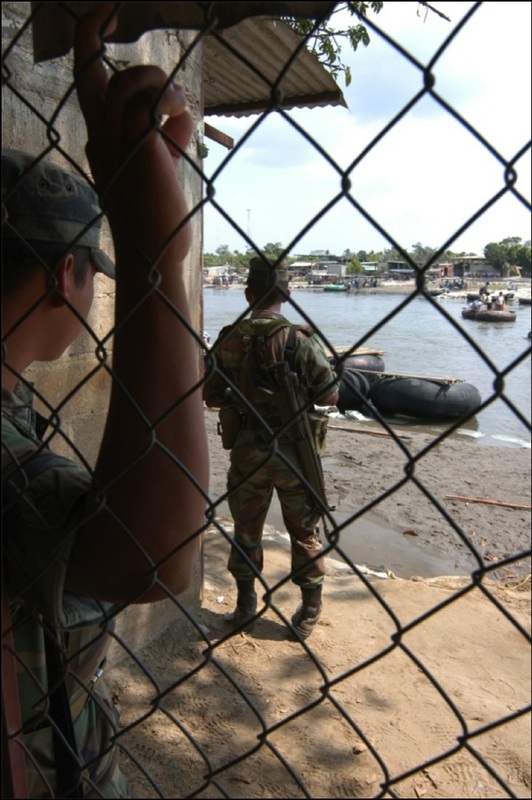 U.S.-led enforcement operations in the country began targeting smuggling rings here in the 1990s, mainly networks that trafficked in women and children, all victims of sexual exploitation, when that was a priority. After 9-11, U.S. immigration agents in Guatemala shifted gears. In undercover operations targeting smugglers of people from Islamic countries, they have quietly logged the captures of dozens of Iraqis, Jordanians and others, according to federal officials familiar with the operations. But these apprehensions appear to have been episodic at best. The smuggling industry is vast, entrenched, flexible and politically connected. Records from the resulting U.S. prosecutions of smugglers show they have moved hundreds, if not thousands, of special-interest immigrants over routes that snake in and out of Guatemala — by land, air and sea. The routes are served by a nationwide infrastructure of safe houses, private residences, hotels, bus fleets and ship owners, according to investigation records. Nearly everyone along the way earns a cut, not the least local police and immigration officers with every motivation to keep the traffic — and money — flowing. 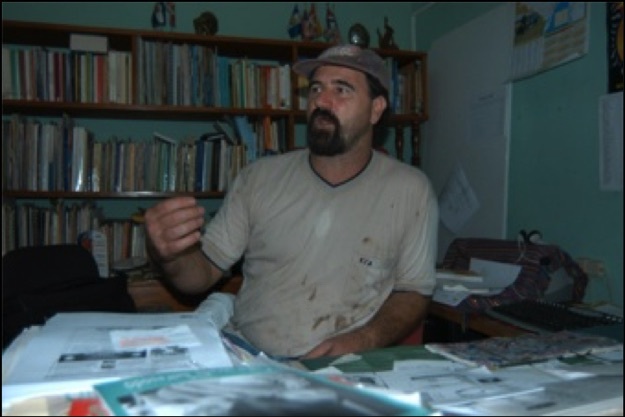 Barreno described the details of a long-standing joint operation between his small office of prosecutors and American authorities. The operations involved the use of American satellites, Coast Guard cutters, the U.S. Navy and the intelligence services of various South American governments, according to several American law enforcement sources. Not long after 9-11, Barreno remembers, an alert arrived in his office from U.S. authorities to be on the lookout for “people with Arabic features.” A stream of “wanted” posters featuring suspected terrorists began appearing after that. 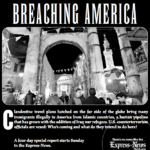 Barreno’s men did find Middle Eastern and Muslim immigrants heading for the U.S.
It’s not known what the American authorities did with such detainees. Ironically, controversy over a group of Jordanians would lead to the joint program being shut down, Barreno said, which illustrates one reason American efforts in Guatemala remain an uphill slog. One day in early 2005, U.S. and Ecuadorean intelligence officers alerted Barreno to the expected arrival in Guatemala of two wanted Jordanians. After the safe houses were uncovered and the Jordanians arrested, the investigation turned up links between senior government officials and the smuggling ring, he said. Constant interference in the case eventually led to Barreno’s ouster and cancellation of the American program, he said. His story about his departure could not be independently verified. And it’s unclear what operations the U.S. is conducting in Guatemala now. 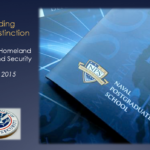 Senior Immigration and Customs Enforcement officials in Washington, D.C., did not respond to queries for this report. But today, Barreno said, ICE is no longer infiltrating smuggling operations in Guatemala, and the money and the immigrants are flowing like never before. The U.S. government apparently hasn’t given up. Santos Cuc Morales, Guatemala’s national director of migration, told a story that helps illustrate another reason Guatemala’s human trafficking business seems impervious to U.S. desires. The Americans provided intelligence, including lists of stolen passport numbers, and they offered training and money to Morales’ immigration agents. But Morales said he couldn’t help the Americans with their war on terror. Most of his 450 agents stationed along the nation’s borders and at airports and seaports are on the take from smuggling organizations, he said. The majority of his own officers simply won’t respond to his orders. Furthermore, powerful government bureaucrats Morales wouldn’t name but who wield influence over his department don’t want the smuggling stopped because they have stakes in the business. With a shrug, Guatemala’s top immigration enforcement official said he wishes he could help the Americans avert another terrorist attack. The overarching problem is just how entrenched and dynamic the smuggling industry here is. Smugglers have grown wealthy from the proceeds, living openly in luxurious mansions in impoverished rural towns. When smugglers who specialize in Middle Eastern clients have been arrested, their shoes were quickly filled. Networks of smugglers who operate to the north and south of Guatemala cooperate with one another inside the country, handing off clients and cash like relay racers pass batons. And they can be creative. 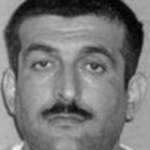 Before he was arrested on a U.S. indictment in 2004, Iranian national Maher Wazzen Jarad ran one of the largest South America-based smuggling operations and used Guatemala as a bridge to the U.S. One route Jarad offered Iraqis and other Middle Easterners was by sea. Ships in Ecuador would carry Jarad’s clients north to points off the Pacific coast of Guatemala. Then, speedboats run by a local network would race out from Guatemalan beaches and pick up Jarad’s clients for the land journey into Mexico. A third network in Mexico would guide them over the Texas border. One of many Ecuadorean ships halted by American authorities in Jarad’s 2003 operation was the Esperanza. Of 137 paying passengers found aboard, 26 were Iraqis headed for America. Government officials say other smugglers now handle Jarad’s business. The ocean route from South America is still busy. “Like water, it will find the nooks and crannies in your roof and make its way into your house,” said Ingersoll, the prosecutor who helped imprison Jarad. But not everyone can afford the services of a smuggler. People of limited means, like Boles, for instance, must bide their time in Guatemala, save some money and shop carefully for what they can afford. For them, an inexpensive kind of help is available, from Arab communities in Latin America. No questions asked. When Boles walked out of his hotel, the frenetic central marketplace of Zone 1 assaulted him. Throngs of shoppers plied the hundreds of tiny shops crammed in side by side like mismatched dominoes along broken traffic-clogged avenues. The atmosphere was tropical, not what he was used to in his arid native land. Overcrowded red “chicken buses,” ubiquitous in this country, roared by at decibels that made him flinch, spewing black clouds that bathed pedestrians and street hawkers shouting deals in Spanish. Boles had a vague notion of what he was looking for. Within an hour, he noticed he had happened into a section of the marketplace that projected a foreign cultural flavor. Some of the shops sported names such as “Rio Jordan,” “The Egyptian” and “Haifa.” He went into one. The shopkeeper spoke Arabic. Within a couple of days, Boles had a job, in a shop called Los Amigos, selling cheap electronics. His boss was a descendant of Palestinian Arab settlers named Hussein. They belonged to a community of some 3,000 Arabic-speaking Guatemalans of Jordanian, Palestinian and Syrian descent that had settled since the 1930s. Many work as merchants in Zone 1. There are enough Muslims among them to be served by two mosques in Guatemala City. The merchants and their Arab employees do not particularly stand out as different at first glance. Reflections of their cultural heritage, though, become evident in back offices and behind cash registers. Here, the sweet scent of tobacco smoke from traditional shisha water pipes permeates the air. Art works with Arabic lettering hang on office walls, and prayer rugs are stored. Boles would settle in for much longer than he had anticipated. He had no choice. After Boles asked around, the rest of the trip to the U.S. — a 900-mile trek over two borders — looked daunting. There were warnings of vicious machine-gun-toting gangs of bandits who preyed on the steady columns of immigrants. The bodies of their victims were turning up on both sides. Corrupt police and troops were said to be not much better. They would jail you or have you deported unless you paid them off. Boles didn’t dare cross into Mexico alone. He would need a smuggler who knew the lay of the land. Not long after his arrival, his new friends put him in touch with a number of such people. None was willing to guide him to the U.S. for less than $5,000. He would end up living in Guatemala City for the next eight months, five months past the expiration of his tourist visa. But no official would ever bother him about it. Staying worked in Boles’ favor. He’d be able to preserve and add to his remaining $2,000 and find the right smuggling connection. He’d also learn some Spanish. His life was austere. He lived in a small rundown apartment in Zone 7, a few miles from his job, which he could reach by riding the chicken buses. To keep expenses down, he subsisted on common street food, which was cheap, if alien, to him: tortillas with chicken or beef, and lots of black beans. He worked at Los Amigos every day, picking up a few words of Spanish here and there. Over time, he learned some rudimentary sentences and pleasantries. As he did in Damascus, Boles largely kept his own counsel in Guatemala City. Boles, a Chaldean Christian, which is a persecuted minority in Iraq, had no particular desire to attend church. It wouldn’t have done much good anyway; he wouldn’t have understood the Spanish-language services. 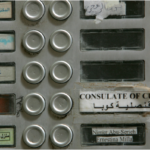 He made acquaintances among the mostly Muslim Arabs in Zone 1 who spoke his language. Without that connection, he would have had a rough time making it. It turns out that many immigrants like Boles find aid in Arab communities all over Latin America, some of which have spawned smuggling operations. Guatemala City was no different. But real friendship wasn’t in the cards. The cultural divide between Arab Christians and Muslims extends a long way. On Jan. 2, 2006, Boles turned 25 — far from home, friends and family. He had a month left in Guatemala. On a recent day inside a Zone 1 shop, amid cheap knockoff purses and watches, a young Syrian Christian man stood vigil over the merchandise, a gold cross hanging from his neck. He didn’t speak Spanish, having just arrived from Damascus weeks earlier. Ibrahim Dahang explained through a local interpreter that it had been no problem for him to fly on a Guatemala visitor’s visa obtained in Jordan to Paris and then into Guatemala City, where he picked up a job in Zone 1 from a fellow Syrian. He said he left Syria because of the poor economy. “I would indeed love to go to America,” he said, to join relatives in Detroit. Dahang abruptly added, however, that he would never try to cross into America illegally. He refused to let his photo be taken and ended the interview. A block and a half away, 42-year-old Imad Aorill worked in an electronics shop owned by a Jordanian man. Aorill had just arrived from Baghdad with his wife and two children, Iraqi Christians who fled Islamic extremist death threats. In Amman, Jordan, he paid a man $200 to get his family visas to Guatemala. Then with financial help from a cousin in Chicago, the family flew the same route Boles took — from Damascus to Moscow, then Cuba and finally Guatemala City. Aorill said his “ultimate dream” is to get his family to America, but he said he could not afford the $40,000 smuggling fee estimates he’s been getting for having young children. Until he figures things out, he’ll stay. Amar Radi, secretary of the Arab Community of Guatemala, acknowledged the steady traffic of Middle Easterners. “Many Arabs come here and work a while, get the money and then go to the U.S.,” Radi said. But he points out that no terrorist who is part of a well-heeled organization would do it this way. People with money, presumably including terrorists well-funded by organizations back home, leave Guatemala as soon as possible. Still, rich and poor alike must travel the same routes over the Mexican border. By January 2006, Boles was ready to leave the country. Through friends of friends he found a Guatemalan native assembling a load of Salvadorans and Nicaraguans for a run to the U.S. He agreed to cut Boles a special deal. For a mere $250, Boles could tag along with the group as far as the Mexican border, a four- or five-hour drive away. Then he’d be on his own in Mexico. Early one morning, Boles joined the half-dozen or so other migrants in the courtyard of a house on the outskirts of Guatemala City. They piled into two cars and headed for the border. The boundary between Guatemala and Mexico is part undifferentiated land with few markers and part the Rio Suchiate, which empties west into the Pacific. This border — and the smuggling channels that traverse it — are a significant concern, according to newly released U.S. State Department Country Report that assesses counterterrorism efforts in Mexico during 2006. 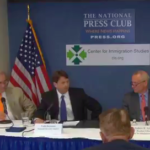 “The southern border, in particular, could be vulnerable to the movement of terrorists,” the report states. 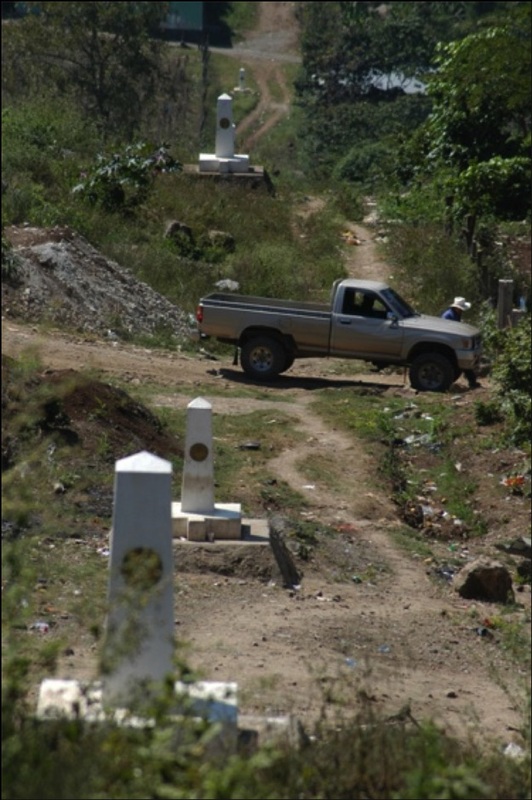 One of the most popular places to cross into Mexico is the Suchiate, where the uninspected movement of people and goods between the two countries is openly tolerated. 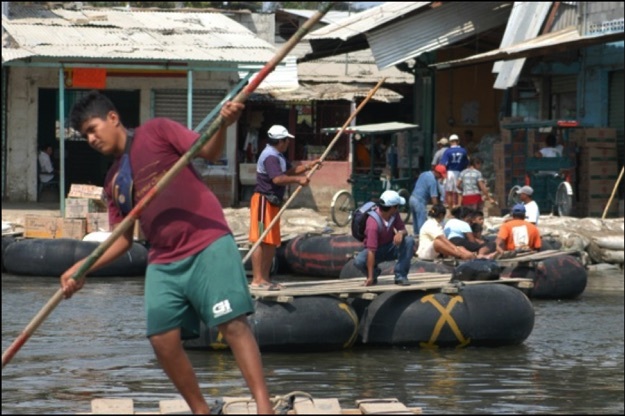 Under an international bridge between the Mexican town of Ciudad Hidalgo and the Guatemalan town of Tecun Uman, traffic moves back and forth on flotillas made of giant tire inner tubes, their pilots grunting as they push their loads around using long poles. Boles would not cross here with his group. But other Middle Easterners have, including a dozen California-bound Iraqis in 2003. According to ICE documents, all 12 had obtained fraudulent Greek passports in Turkey with the help of a smuggler they each paid up to $8,000, including $1,300 for the bogus passports. Then they made their way by train or bus to Madrid, Spain, where they caught flights to Colombia. From Colombia, the Turkish smuggler helped them use their fake passports to catch flights to Guatemala City, where the larger group split into smaller ones for a land run to Mexico. They crossed at Tecun Uman. A typical dual-tube raft can carry 12 people and hundreds of pounds of trade goods. The camaristas, or boatmen, say they don’t ask questions or pay much attention to whom they ferry across. But camarista Teofilo Lopez said he can’t help but notice some of them if it’s obvious they’re from a faraway country, like the “bearded Arab wearing like a blue sheet” a few days earlier who spoke not a word. The only visible authority was a few Mexican army officers posted on their side of the river, wearing full battle garb and carrying automatic weapons. They said they didn’t pay much attention, either. Officer M. Monzon, cradling his weapon in his arms, said his only orders are to look for “explosives and detonators.” For hours one recent day none of the soldiers bothered to search any of the boat traffic. On the Guatemala side of the river in Tecun Uman, Father P. Ademar Barillis directs a Catholic church-based facility with a mission to help immigrants make it safely to America. Casa del Migrante sits just 200 yards from the river. about the immigrants he helps from countries on the U.S. He scoffed when asked whether U.S. homeland security officials should worry that those he helps might be terrorists posing as immigrants. There are other, lesser known, water routes from Guatemala to Mexico. At the westernmost point where Guatemala and Mexico meet is a vast watery veld of beach and river known as the Hook, where the Rio Suchiate spreads out into the Pacific. Here speedboats loaded with migrant passengers zip around from Guatemalan shores and land almost every night, locals around the beaches confirm. Until the state of Chiapas deployed a 92-member border police force to the area in December, the smugglers would deliver their passengers in broad daylight. Now the boats run at night. 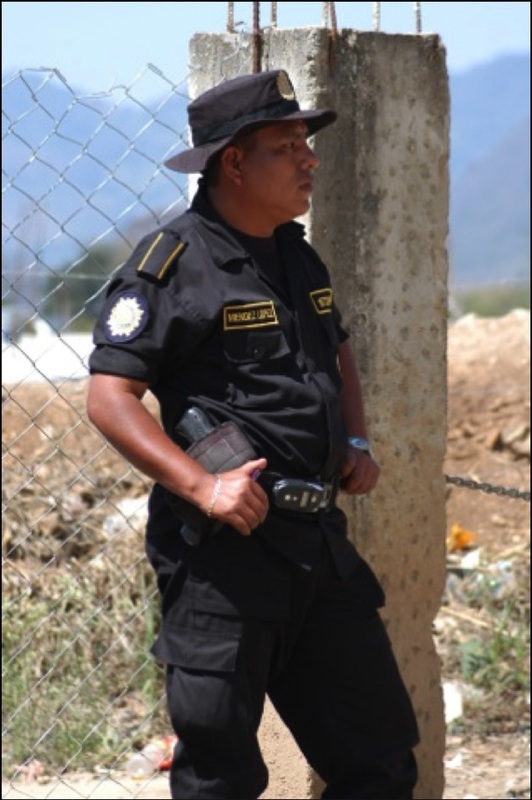 Police and immigration officers elsewhere along the Guatemala side of the border are not exactly motivated to shut down the traffic and worry about terrorism. They’re collecting cash tolls from busloads of the migrants. Boles and his Central American compatriots would cross near the Guatemala town of La Mesilla, known as a current favorite among smugglers — and predatory police. 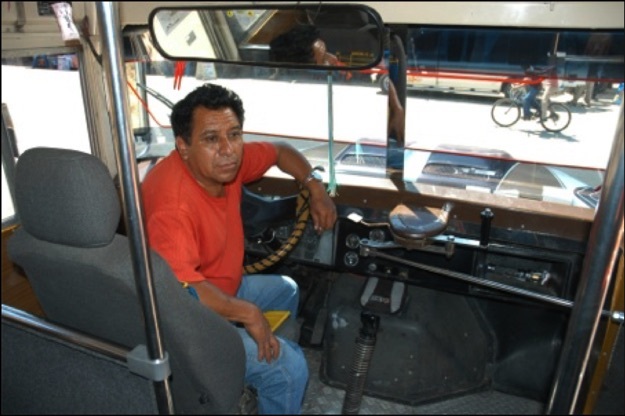 Two bus drivers told of what happens daily to their loads of Salvadorans and Nicaraguans as they approach La Mesilla. Like most Mexico-bound immigrants, Boles was driven along a dirt road that split from the main highway to town, beyond the sight of customs officers manning the port of entry. They walked across the border. A waiting car picked up the group and drove back around to the main highway on the Mexican side of the border and headed into Ciudad Cuauhtemoc. At the bus station, Boles bought a ticket to Tapachula and got on with mostly Central Americans. Not once during the 9,000 miles of travel — from Damascus to Moscow to Havana to Guatemala — had Boles encountered America’s post-9-11 fear of terrorist infiltrators. 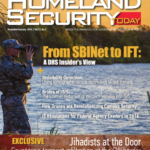 In Mexico, U.S. counterterrorism authorities have found a much more willing partner. Within hours of boarding the bus, Boles would feel for the first time the heat of America’s obsession with security. Bensman on a street corner in Zone One.